BARCELONA, Aug 18 (Reuters) - Spanish police have not yet identified the driver of a van that plowed into crowds in a tourist hotspot in Barcelona, killing 13 people and wounding scores of others, and are still searching for him, the regional police commander said on Friday. Investigators were also trying to pin down links between the Barcelona attackers and a group of five assailants, armed with an axe and knives and wearing fake explosive belts, who were shot dead by police hours later in a seaside resort further down the Mediterranean coast. The van driver fled after speeding along a pedestrianized section of Las Ramblas, the most famous boulevard in Barcelona, leaving a trail of dead and injured in the latest of a string of attacks across Europe in which militants have used vehicles as weapons. Police chief Josep Lluis Trapero told a news conference that the driver may or may not be among the five people killed in the resort of Cambrils, 120 km (75 miles) from Barcelona, in the early hours of Friday after they drove their car at pedestrians and police officers. A Spanish woman was killed in the Cambrils incident, while several other civilians and a police officer were injured. 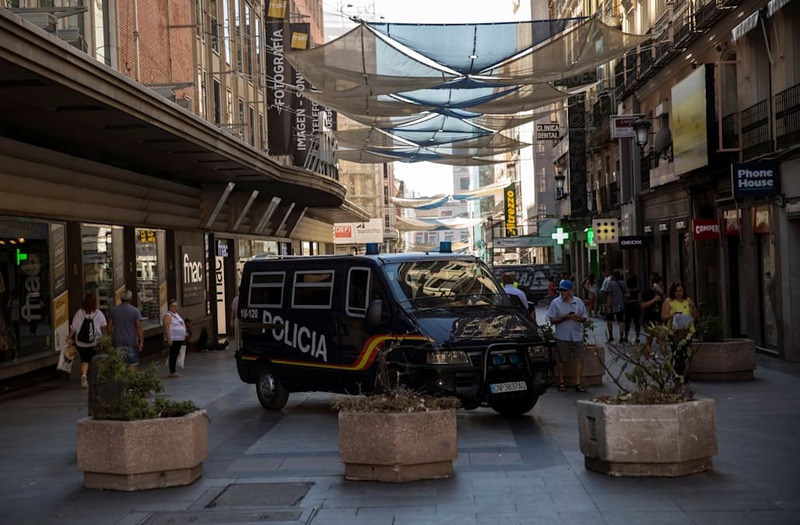 Police have arrested four people in connection with the attacks, three of them Moroccan and one from Spain's North African enclave of Melilla, Trapero said. They were aged between 21 and 34, and none had a history of terrorism-related activities. Police were searching for a man called Moussa Oukabir in connection with the attacks, a police source said, but it was unclear what his suspected role may be. Aged 17 or 18 and of Moroccan origin, he is the younger brother of one of the men arrested on Thursday, according to Spanish media reports. Trapero said the two attacks in Catalonia had been planned for some time by people operating out of the town of Alcanar, southwest of Barcelona. Alcanar was the scene of an explosion in a house shortly before midnight on Wednesday, which police are now linking to the attacks. Islamic State said the perpetrators of the van attack had been responding to its call for action by carrying out Thursday's rampage along an avenue thronged with tourists enjoying an afternoon stroll at the peak of the summer season. Of 126 people injured in the two attacks, 65 were still in hospital and 17 were in a critical condition. The dead and injured came from 34 countries, ranging from France and Germany to Pakistan and the Philippines. 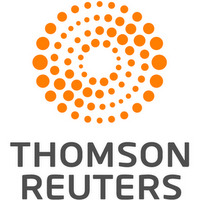 Spanish media said several children were killed. As Spain began three days of mourning, people laid flowers and lit candles in memory of the victims along Las Ramblas. Prime Minister Mariano Rajoy and King Felipe visited Barcelona's main square nearby to observe a minute's silence. Defiant crowds later chanted "I am not afraid" in Catalan. Foreign leaders voiced condemnation and sympathy, including French President Emmanuel Macron, whose nation has suffered some of Europe's deadliest recent attacks. Islamist militants have staged several attacks across Europe in the past 13 months, killing over 100 people in Nice, Berlin, London and Stockholm. In March 2004, Islamist militants placed bombs on commuter trains in Madrid, killing 191 people.